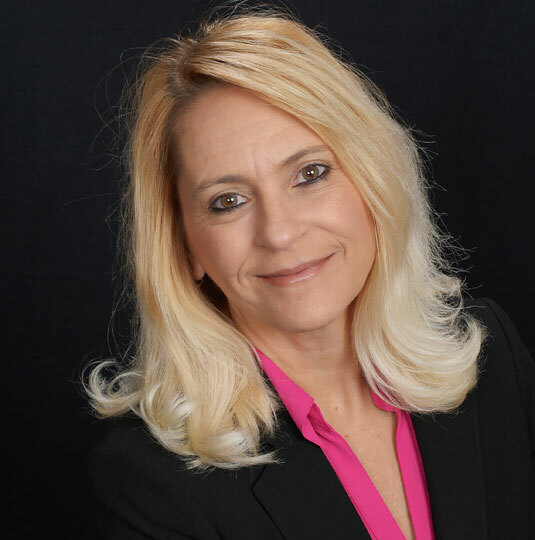 Linda brings over 12 years experience in commercial real estate and property management. She currently is responsible for operational oversight of Davis’s Midwestern/Western offices and staff located in Phoenix, Nebraska, and Washington. Her management portfolio includes over one million SF of assets, and she continuously works to transition additional assets to Davis. Prior to joining Davis, Linda quickly advanced into Asset Management and Director roles. She has often been directly involved in the executive corporate decision-making process, and her past experience includes executive oversight of all operations in the southeast U.S. for a large institutional REIT for over three million SF of medical office buildings. Linda graduated with a Bachelor’s Degree from the University of Arizona and received her real estate license from Westford College in Phoenix. She is passionate about making a difference in the community, seen through her years of volunteer experience with Salvation Army and HALO. She hopes to one day to open a non-profit charity to serve the homeless in the Phoenix community. Linda has three children and is an avid sports fan, runner, golfer, and triathlete. She has raced competitively for many years in triathlons and marathons all over the country.